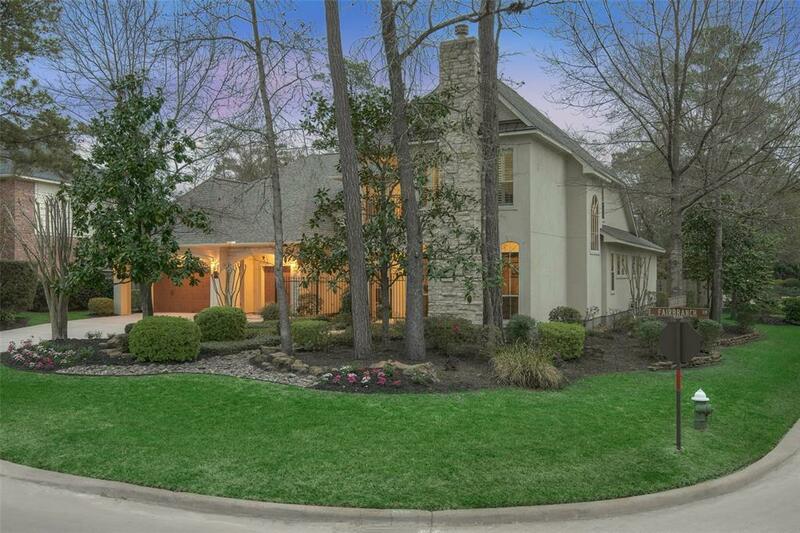 If you are looking for a home in The Woodlands that is like no other, this is it! Why settle for commonplace and cookie cutter when you can have extraordinary. 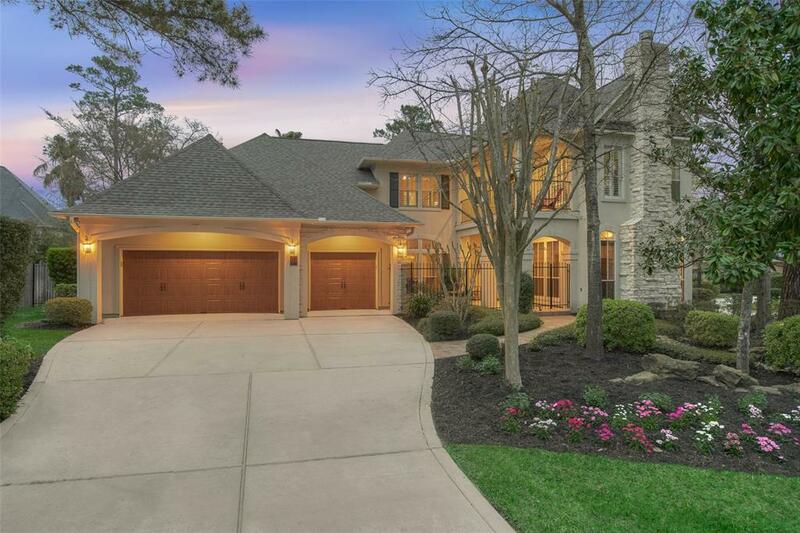 This true one-of-a-kind Meyer-Leigh custom home with immense curb appeal on a huge corner lot, in highly coveted neighborhood within walking distance of exemplary Buckalew. 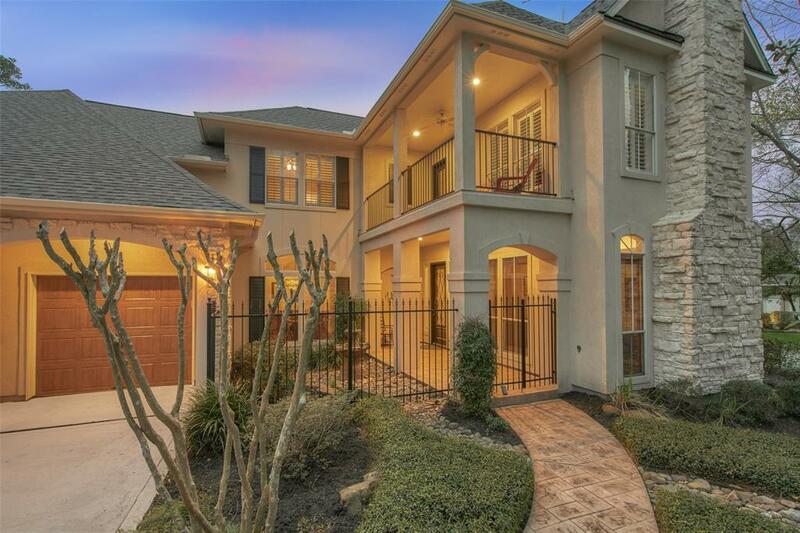 The home features gorgeous new flooring, large windows, custom millwork, granite, designer paint & finishes. A fully remodeled spa-like master bathroom, huge frameless shower and custom closet are not to be missed! Study with glass sliding doors, spectacular dining room overlooking courtyard & formal living that can have many uses. 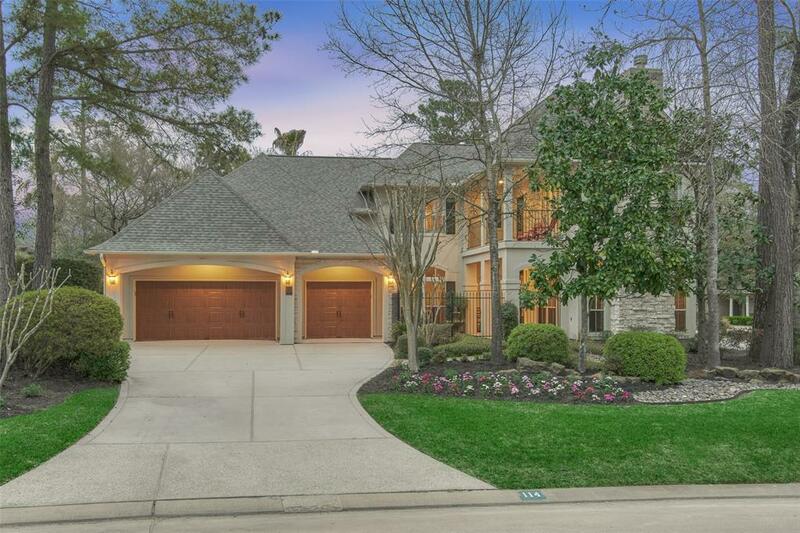 Incredible storage throughout & full cedar closet and two Texas basements. The backyard is an oasis with a screened in porch goodbye bugs! So much new! New kitchen appliances including microwave, double oven & gas cook-top, wood floors, Roof (12/17), all new HVAC ('16 & '18) & hot water heaters (16) - this home is move-in ready!